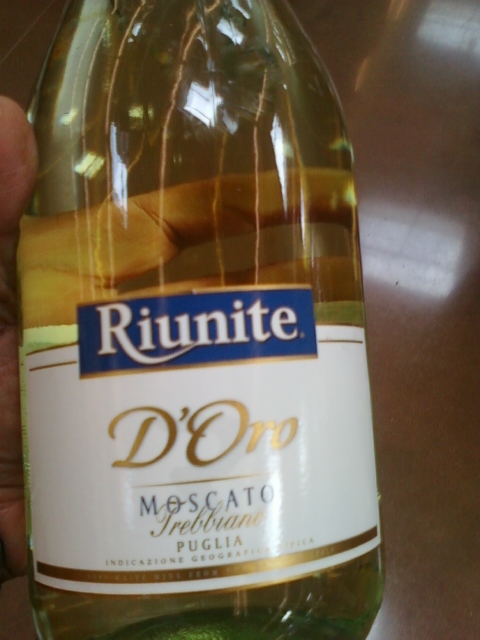 Here is one that we liked... an Italian imported wine offered by Riunite! It is 51% Moscato and 49% Trebbiano. Don't let the screw top cap bias your taste buds. This one gets a "Good" rating. Sweet with a little bubbly mixed in. Even better, cost less than $8.00! While on the Texas Gulf Coast, stopped at a local bar named the Back Porch. Live music and the "island" atmosphere pulled us in. After a couple of Margaritas, the two Winos ordered a Cabernet Sauvignon, a Malbec, a Pinot Grigio, and a Zinfandel. 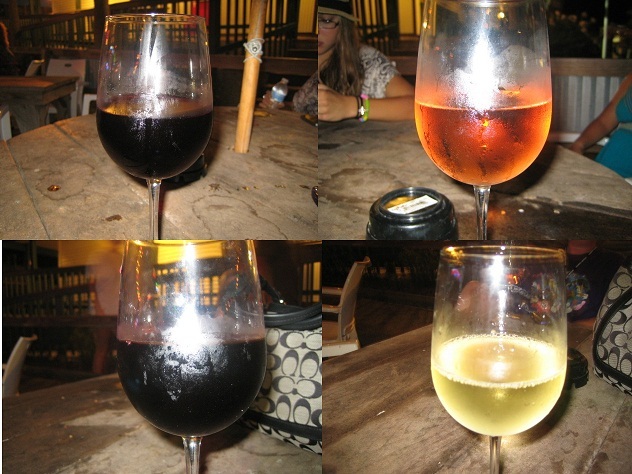 Not sure about the brands.... calling them House Wines for reference. Both Winos were not disappointed; all earned "Good" ratings! Beringer Sweet Moscato Holds Its Own. White Wino purchased Beringer's Sweet Moscato. Both agreed that it is holding its own with other Moscatos. Both would buy it again in the future. Rated "Good"! Here is another red wine offered by Lucky Duck. This one comes from Argentina. Slightly dry, rated this one as a "Good" wine. Both Winos agreed to buy this one again in the future! For more info, added a picture of the back label.